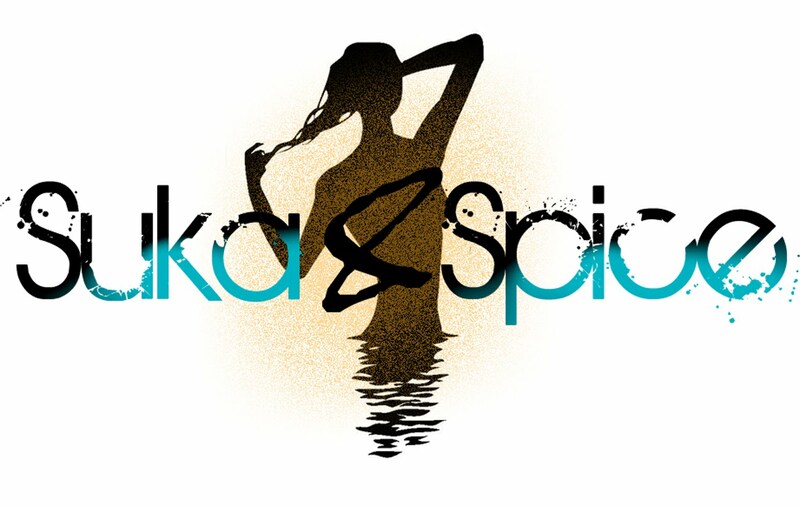 Suka & Spice™: Really, Another Bronzer? I realize that I am good to go on the bronzer front...for about the next fifteen years...but they're so hard to resist. I'm convinced there's one for every mood, celebration, and tilt of the moon. Hearing non-stop reviews on Chanel's Bronze Universel (Soleil Tan De Chanel) hasn't helped but peak my interest, yet I have always believed that other creme bronzers in my collection were similar. Well, you already knew where this was going. I gave in. This pudding-like little tub has yet to leave the top of my vanity table, as it applies naturally and effortlessly. Thankfully, it was unlike anything else I had (do you sense a fib? 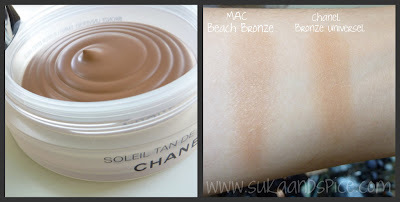 ), while the closest I could find was MAC's Beach Bronze Creme Bronzer (from the To The Beach collection). As you can see, MAC's Beach Bronze is a bit glittery, whereas the Chanel bronzer is flat, yet a tad sheer. The urge to stick my finger deeply into the Chanel pot, and smoosh everything around is quite strong...I'm not sure why. Scent-wise, it is reminiscent of other Chanel cosmetics--a bit floral, yet not as strong as say, the lipsticks. The color is buildable, without ever appearing cakey. It seems to melt into the skin, and doesn't settle on top. As it's summer, the color works well with my tanned skin--we'll see what the dreary fall and winter bring. Are you a fan of Chanel's Bronze Universel? I snapped a photo of these guys, because whenever I'm swatching (or just doing my makeup), I am constantly reaching for one. Normally, I would find it a bit of a waste, but as Kirkland Signature is a Costco brand, you can pick up a box of 150 for $11. No, I don't use them as a daily cleanser, but they are perfect at the side of a vanity table. Do you use something similar? 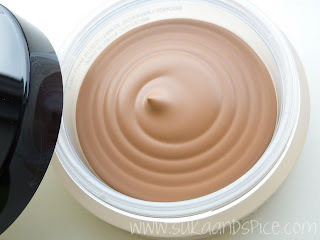 Everybody is raving about this bronzer! !It looks sooo pretty!Thanks for theswatches hun! I'm also very tempted by this! I haven't seen in person. THanks for the review! I will definitely have to give this bronzer a try!! Hope you are doing good! @get gawjus: i was the same way, but I'm happy i went ahead. let me know if you get it, & how it compares to what you have! @blushingloves: the rave reviews got me! @michelle: :) let me know if you get it! @javy : i should have added that pixiwoo was a huge influence on this one! @nonu: let me know if you do! 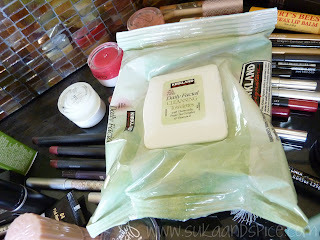 I've been lemming that bronzer for the longest time...& like you I have so many bronzers. SO tempting! I 'm still missing out on this one... but realistically it's impossible for me to finish a bronzer (I 'm SO pale the teeeeniest amount is enough), so I try to be sensible with my bronzer purchases (remember my one bronzer for 2010 rule?)! This one sounds too good not to try it out though (not to mention it's the only one from any brand that's remotely intriguing to me)! Oh well, maybe when my Laguna runs out (not anytime soon, lol)!!! @monica: it's not a bad addiction to have..but there's just not enough face/time for all of it! @tina: if only they sold it in the size that they sample at the counter (it's so much smaller)..that would be perfect for a test! Baby wipes! I go throught hundreds when i do my make-up as i hate having shadowy/glittery fingers!! I do however find myself constantly touch the Chanel blushes at the counter at Nordstrom! :D How terrible a Chanel Cosmetics addiction would be...on our wallets! im tempted to get that bronzer, it looks pretty. Found your blog today and Im your new follower now. Looks lovely! I'd want to mess it up, too!